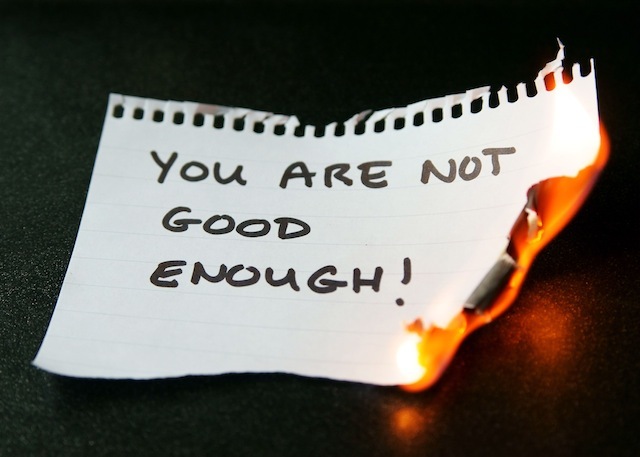 Do you feel like you’re not good enough? 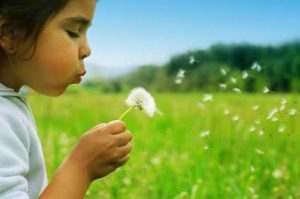 Apparently that’s the major underlying negative/limiting thought that everything else boils down to, according to self-help goddess Louise L. Hay. She’s probably right. I have been trying to figure out how to be good enough – or feel like I’m good enough – for a long time. I don’t know if I’m getting anywhere. I have been an under-achiever, an over-achiever, a person who does many things and who does nothing. I have followed my bliss and pursued my goals and failed and succeeded. I have feared failure and rejection, and gotten over it, for the most part, because it’s just part of being creative and doing what you want to do: other people don’t always like it. That’s okay. Underneath all this is an insatiable neediness that I cannot tolerate in myself or in other people. It’s a child/victim archetype thing. I was starved of attention as a child. I was neglected. 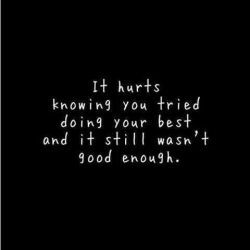 I wasn’t good enough. It makes me sick. I can’t escape it, I can just avoid thinking about it. Can I ever get to the bottom of it? I want to do too many things. Head is going to explode. Must finish thesis. Figure out how to have career/income/self employment??? Move??? DO EVERYTHING NOW Fiction? I used to write fiction. Do something about that. Order my books so I can sell them? OKAY. now BLOG BLOG BLOG. submit second novel to publisher? NOTHING I DO IS EVER GOOD ENOUGH. get over that. you’d think with all the self-work I’ve been doing for such a LONG TIME I would have figured out how to feel GOOD ENOUGH by now…? Can I even feel confident and proud of anything I’ve done before? Should I write under an alias so I can say what I REALLY think? Probably. Too late. Oh well. WHAT IS MY LIFE COMING TO? Anyway. I just thought I’d share that with the internet, because embarrassing yourself is all part of being a writer, right? I am always healing… bringing up more ‘stuff’ and dealing with it. I will figure out how to nurture this wounded child and help her to grow and feel loved. I will… I will… I will… figure out how to let myself off the hook and feel good enough. 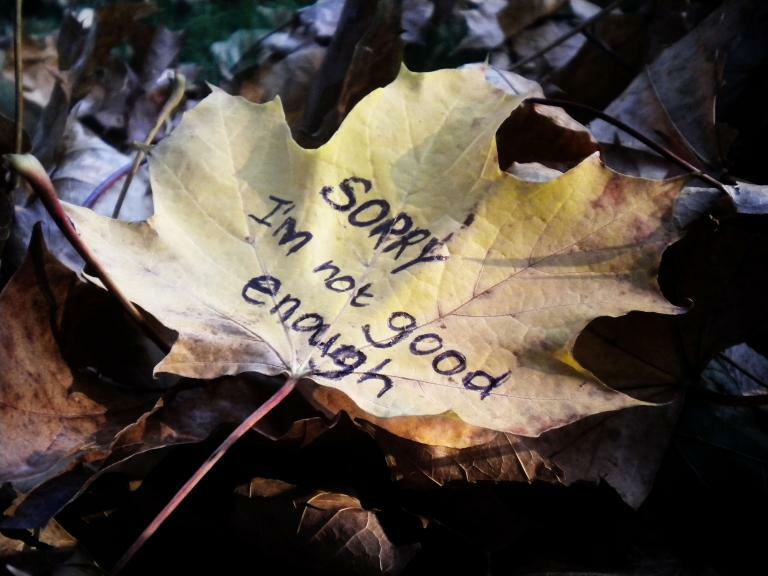 This entry was posted in Forgiveness, Healing, Powerlessness and tagged child, neglect, not good enough. Bookmark the permalink.